The PRCA has strengthened its management board with the appointment of Jim Donaldson, senior partner and managing director of FleishmanHillard. Donaldson joined FleishmanHillard last year, and heads up the agency's operations in the UK and the Middle East. He was previously chairman of Weber Shandwick’s EMEA corporate practice. 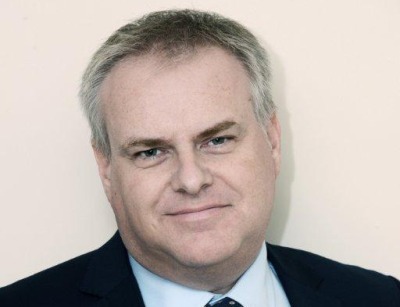 Donaldson said: "The PR industry is going through a period of significant change and growth that provides us with great opportunities coupled with significant challenges – whether around talent, client relationships, regulation or our own reputation. "I believe that PR is finally coming of age as a recognised profession and I look forward to working with my PRCA colleagues to address these issues together." PRCA director general Francis Ingham added: "Jim brings an outstanding pedigree to the PRCA board of management, along with a truly global outlook and a deep and innate understanding of what communications are today." The PRCA board of management is chaired by Matt Neale, Golin international president; and includes vice-chairman Alison Clarke, UK and Ireland CEO, Grayling; and treasurer Steffan Williams, partner, Finsbury.